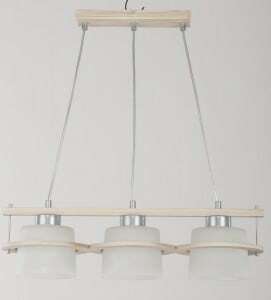 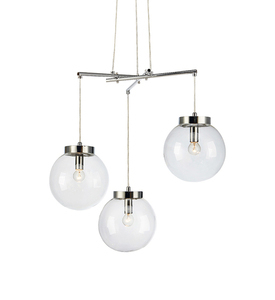 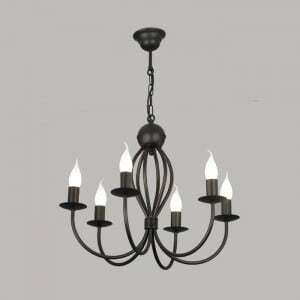 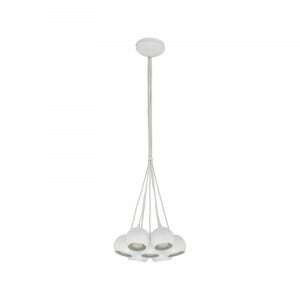 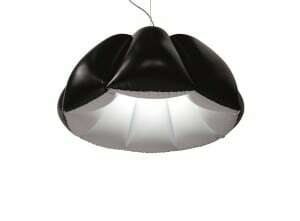 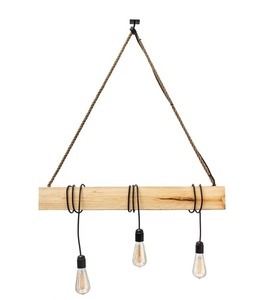 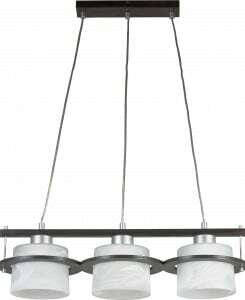 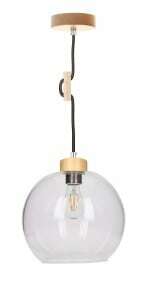 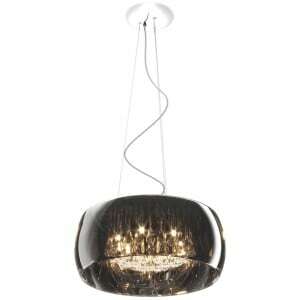 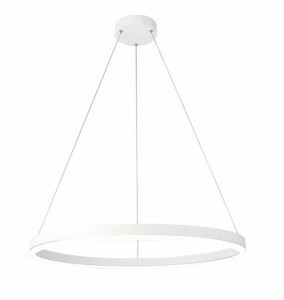 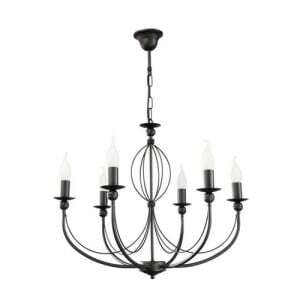 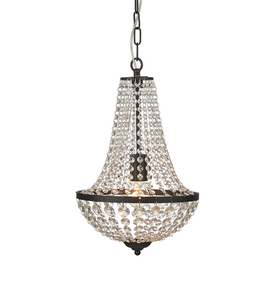 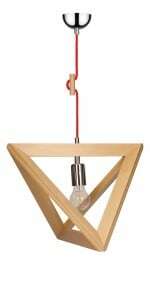 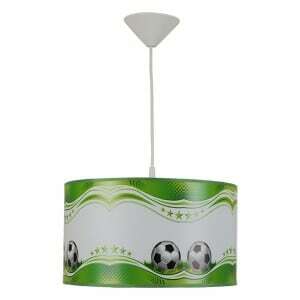 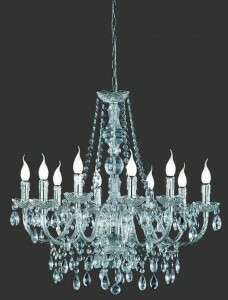 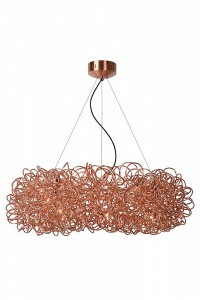 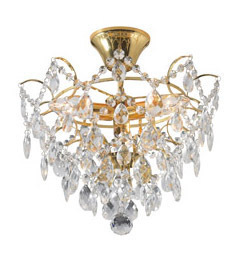 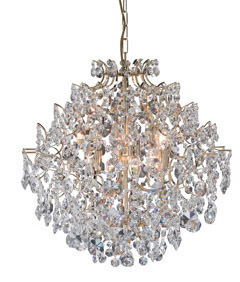 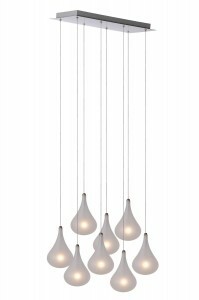 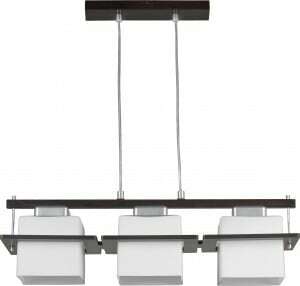 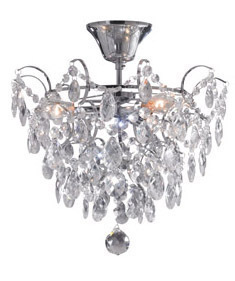 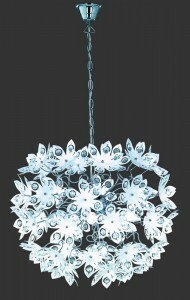 Pendant lights are ideal for people who want to fill their space below ceiling with functional source of light. 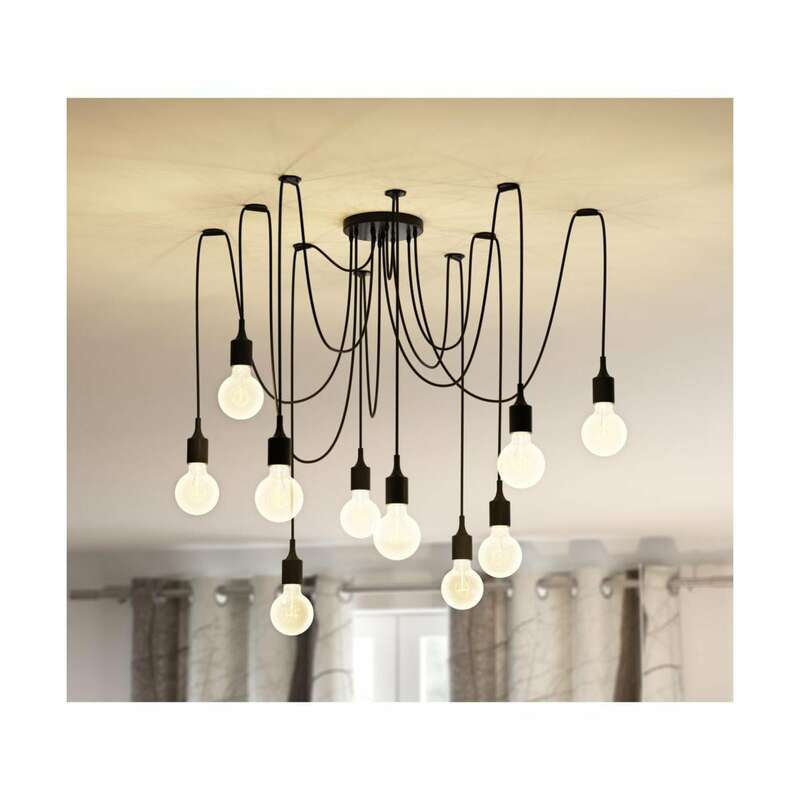 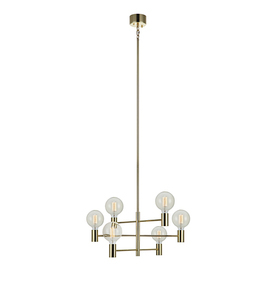 Main advantage of Pendant Lighting is ability to adjust height of lamp, what greatly helps with achieving best lightintensity at optimal angle. 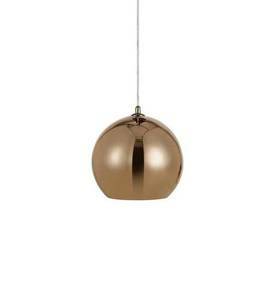 Our Pendant Lights can serve as source of light or they can finely complement of room's design. 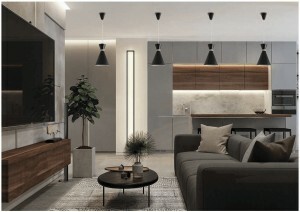 In rooms furnished in a loft style, there should be appropriate decorative elements. 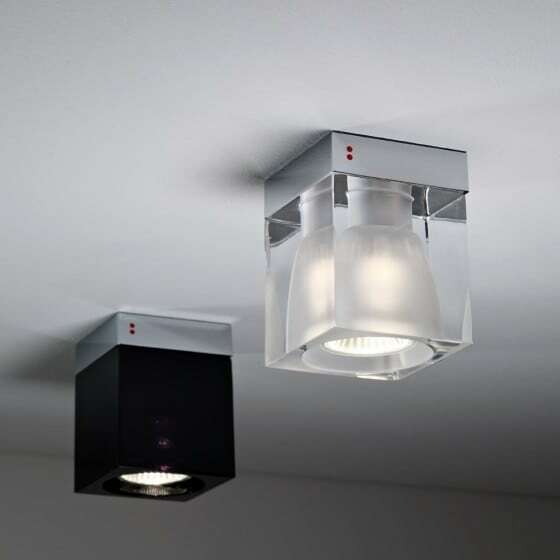 Walls in a rough condition, exposed wiring or pipes need to be complemented by a suitable form of lighting. 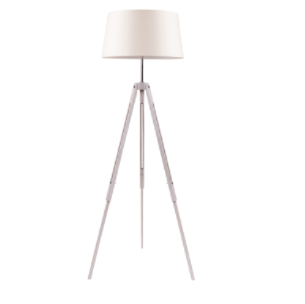 Loft interiors will be accentuated by the fashionable spider lamp, which - in addition to the decorative function - will be perfect as a central source of light. 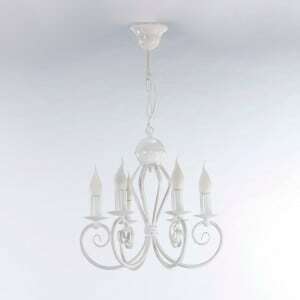 The device should be used not only in loft style rooms. 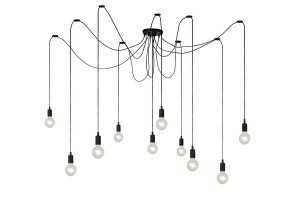 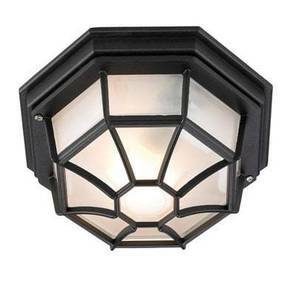 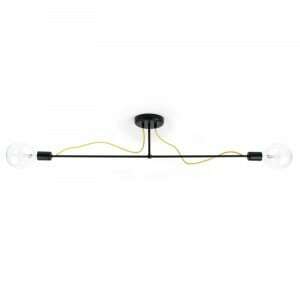 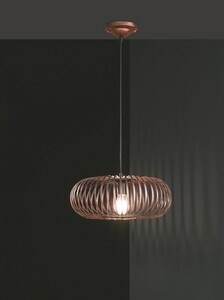 The spider lamp will also be found in industrial and modern style.